The battle to keep the house spotless and free of any unclean agents can be really exhausting. Luckily, there are a couple of simple tricks that will help you do that and save your time and energy at the same time. 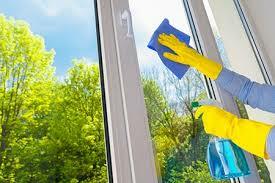 Take a look and learn how to clean your home thoroughly and efficiently. You are probably doing your best to keep the sink and countertops in your kitchen perfectly clean. But, it’s not enough to use just water for that purpose. Pay attention to your sink’s drain as well and use an antibacterial cleaner to clean it thoroughly. 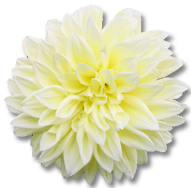 You can use it for you countertops as well, but at least once a week you will need a solution of water and bleach for this purpose. Chopping boards are excellent carriers for food contaminants and that’s why your should opt for the ones made of plastic. Clean your chopping board with soapy water, spray it with a gentle mixture of bleach and water and rinse with hot water again. Clean your shower or bath tub regularly and disinfect your bathroom floor at least once a week with an anti-bacterial disinfectant or even bleach. If you find keeping the faucets in your bathroom clean really difficult, try wrapping some toilet paper saturated with vinegar around them and wait for about 30 minutes. Your faucets will be clean, shiny and spotless. You can also use vinegar mixed with water for cleaning all the mirrors in your home. For cleaning the tiles both in your bathroom and kitchen you can use baking soda, and for cleaning the door knobs on your cabinets you will need some oil soap and a toothbrush. A great way to clean your microwave is to put some lemon juice in a bowl of water, put it in the microwave and turn it on. 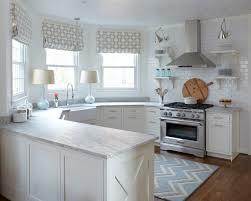 Another kitchen appliance that is really difficult to clean is a stove, an oven – to be particular. 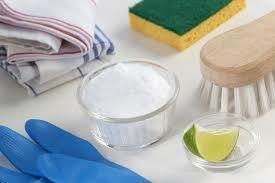 In order to do it effortlessly, mix some baking soda, water and some liquid dish soap to get a thick paste. Apply it where necessary and wipe it off after 15 or 20 minutes.